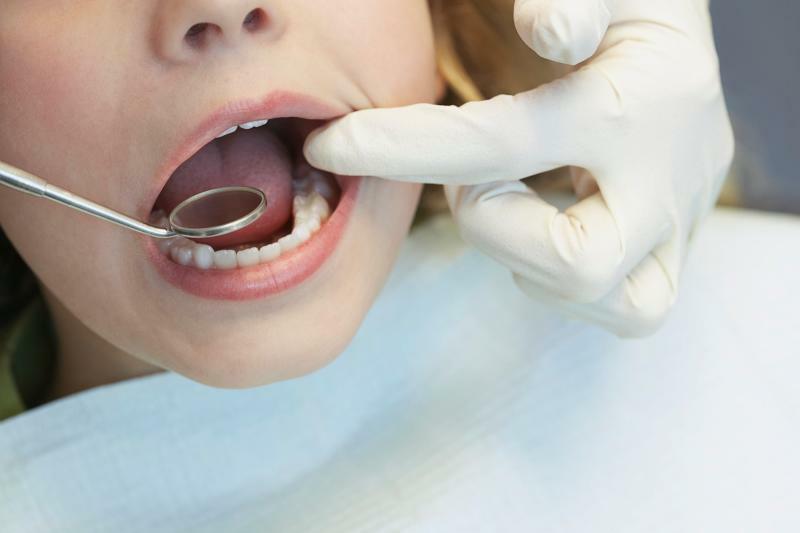 Irish health officials have temporarily shuttered a public dental clinic andlaunched an investigation into the facility after drain cleaning fluid was apparently mixed by mistake with water — and then possibly given to dozens of children to rinse their mouths with. Health Service Executive (HSE), Ireland’s public health agency, said Friday the clinic — located in the town of Ennis — would beclosed for the next few days while officials conducted an investigation into the “regrettable and unfortunate” incident, reported TheJournal.ie. “We are taking all of the necessary steps to ensure [the children and their families] are supported and have adequate information. We will be conducting a full review to establish all of the facts,” said Bernard Gloster, chief officer of Mid-West HSE. Gloster said that up to 43 children may have accidentally been given the mixture between Oct. 4-5. “I want to apologize for any concern or upset caused to the children and their families,” he said. Some of the affected children reported “an upset stomach,” or burning sensations and blistering in their mouths. At least two patients visited an emergency room because of their symptoms, but were not hospitalized.